“You Can’t Take It With You”4 p.m., Elida High School Auditorium, Elida. Adults $8, students $5 in advance or at door. 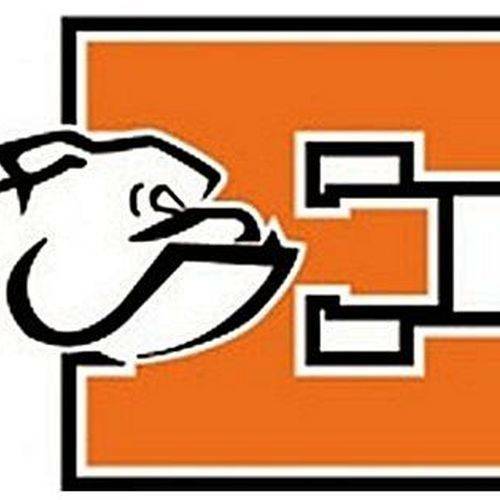 rbargerstock@elida.k12.oh.us. ELIDA — “You Can’t Take It With You” will be staged at 7:30 p.m. Friday, Nov. 16 and Saturday, Nov. 17 and at 4 p.m. Sunday, Nov. 18 at Elida High School Auditorium. Tickets are adults $8 and students $5 in advance at the school or at the door. Elida High School Theater department is proud to present the comedic play, “You Can’t Take It With You” on Friday, Nov. 16th and Saturday Nov. 17th at 7:30pm and Sun., Nov. 18th at 4:00 pm in the Elida High School Auditorium. The zany Sycamore family is happy when everyone is free to pursue whatever brings contentment: write plays, collect snakes, print revolutionary flyers, dance ballet, collect flies, throw darts, or make skyrockets. But when the youngest daughter, Alice, brings her fiancé and his straight-laced, up-tight parents over for dinner, that’s when the laughter and the fireworks start to fly! The original play won the 1937 Pulitzer Prize for Best Drama and the Frank Capra film starring Jimmy Stewart and Lionel Barrymore won two Academy Awards for Best Picture and Best Director in 1938. Tickets are $8 Adults, $5 students available at Elida High School Activity Office Nov. 1st -17th or at the door. ### For more info. contact Theater Director Rhonda Bargerstock at rbargerstock@elida.k12.oh.us.